Communications are evolving. While there are a number of reasons for this transformation, I put the cloud front and center as a driving force. Coupling this phenomenon is the rapidly growing SD-WAN space, which is becoming a popular pairing for cloud communications solutions to ensure Quality of Service (QoS), and more. This week, Intermedia (News - Alert) announced BigLeaf as its preferred SD-WAN partner. 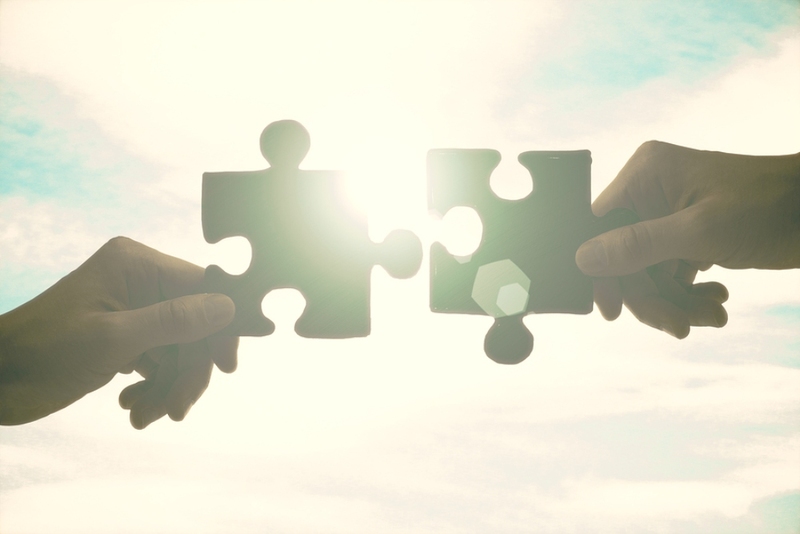 The pairing aids Intermedia in its goal of delivering five 9’s of uptime, elevates overall performance of the Intermedia Unite suite and deepens ties with an SD-WAN pioneer in the process. In specific, BigLeaf’s SD-Wan offers a user-friendly plug and play installation, ensures applications stay connected with a circuit fails, puts VoIP and real time traffic first on the prioritization totem pole and delivers intelligent load balancing. "Companies are moving their essential communications applications to the cloud for its flexibility and cost advantages, but they don't want to sacrifice quality when it comes to their users' experience. That means they need high-performance internet at all of their offices and locations. Bigleaf's cloud-first SD-WAN platform assists with this by automatically identifying and optimizing traffic for cloud applications like voice, SaaS (News - Alert), and video conferencing," said Jeff Burchett, Co-Founder & VP of Sales at Bigleaf Networks. "We are thrilled to work with a UCaaS leader like Intermedia, and their partners, as a preferred provider of SD-WAN." SD-WAN, much like the cloud is no passing fad. Software defined innovation is a critical component of digital transformation, and is modernizing operations from the contact center and c-suite, to the data center and beyond. What’s in your WAN?